Price just reduced, seller says bring all reasonable offers!! Attention builders, investors and developers, this property has something for everyone; investor, builder or extended family. There is huge upside potential here with the strong possibility of a lot line adjustment and/or lot split. The improvements consist of a one bedroom, one bath home and approximately 440 sq. feet of living space at 615 Salinas. 619 Salinas is one bedroom and one bathroom in approximately 440 sq. feet, as well. 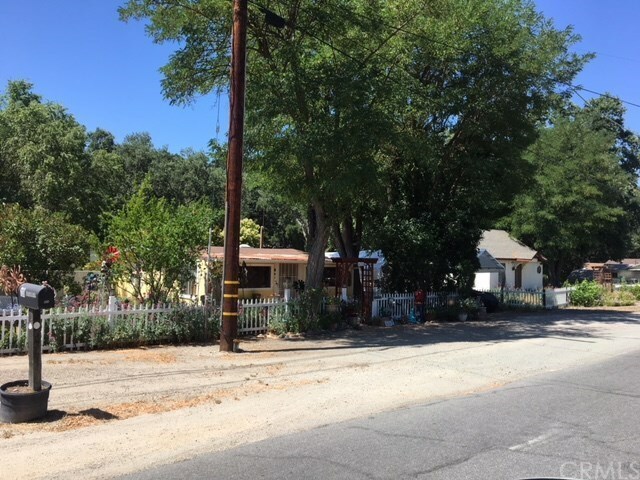 The property consists of 3 lots (one APN number) and the homes are metered separately for water, power and gas and were built in approximately 1941. Located at the corner of Salinas and Florence, its just a hop, skip and a jump to the downtown park in Templeton for concerts in the park, farmers market, swimming, or whatever. Properties like this are few and far between, don't walk, run to see this one now!